Victor a father aged around 70 lives alone with his son Elie. The day Elie is celebrating his girlfriend's birthday he encounters the departure of a beloved soul. How can we watch the film ? 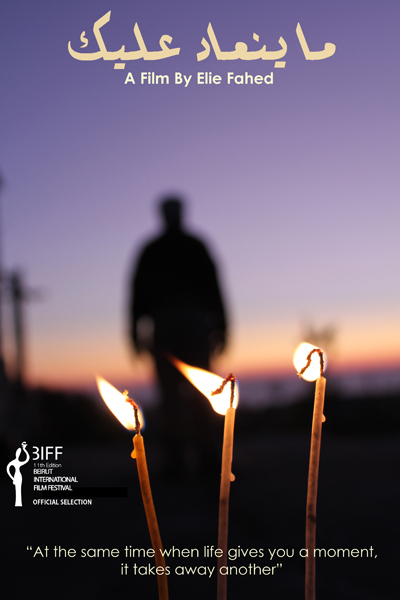 Well the movie was screened at the Beirut International Film Festival and I'm not sure if I would upload it online!